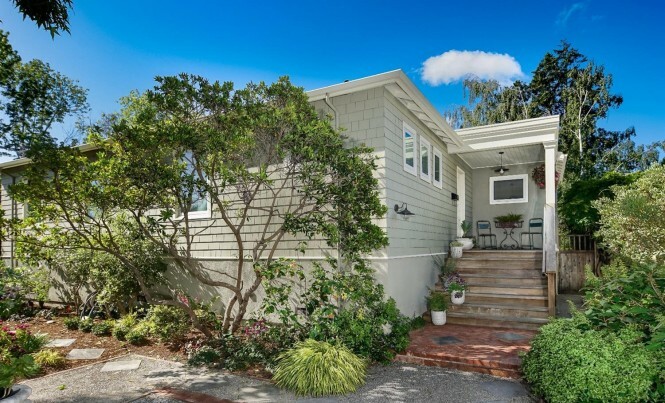 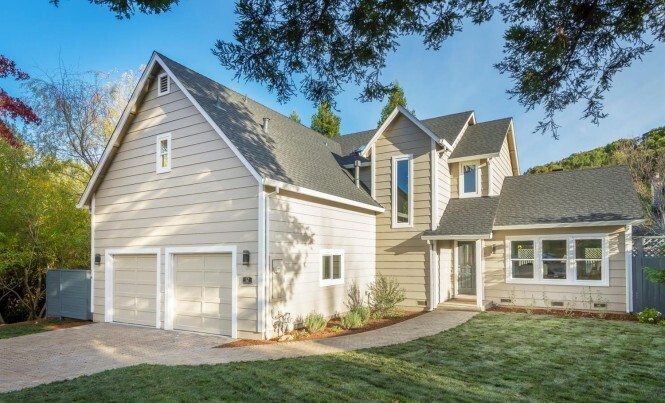 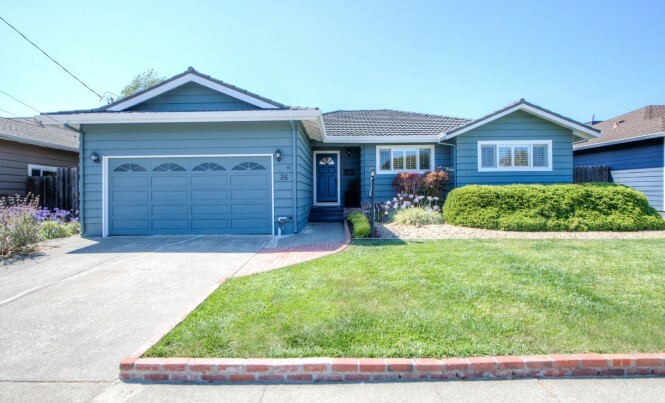 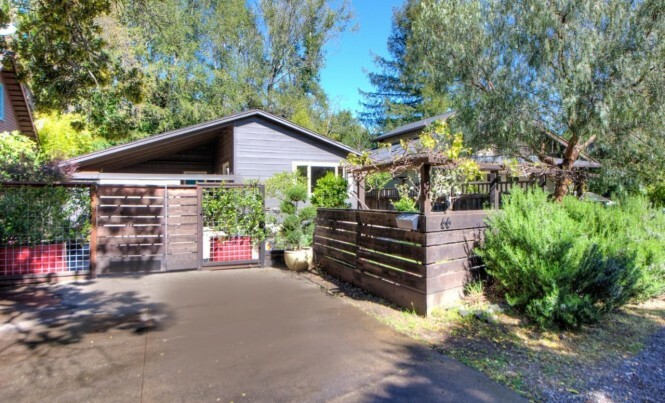 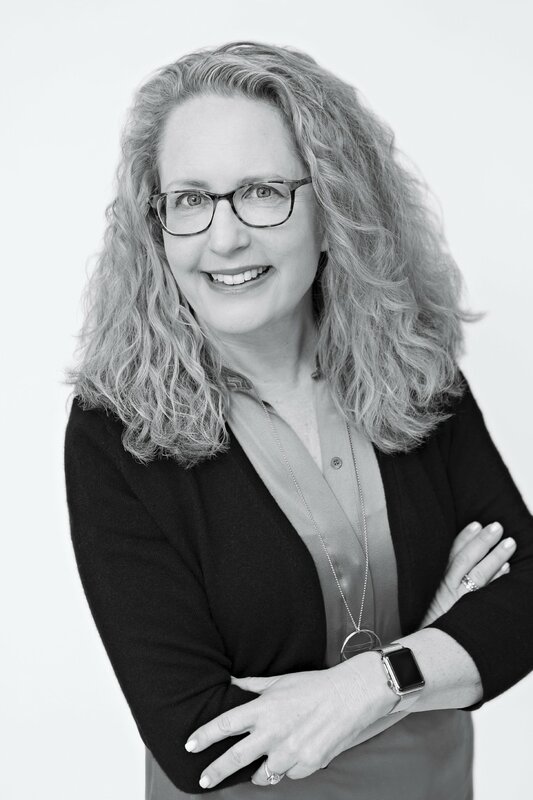 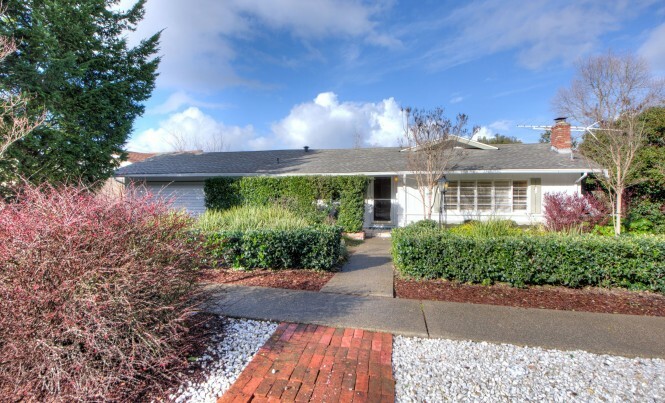 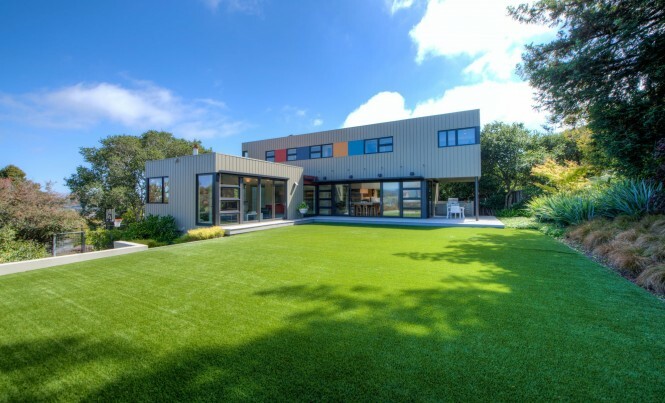 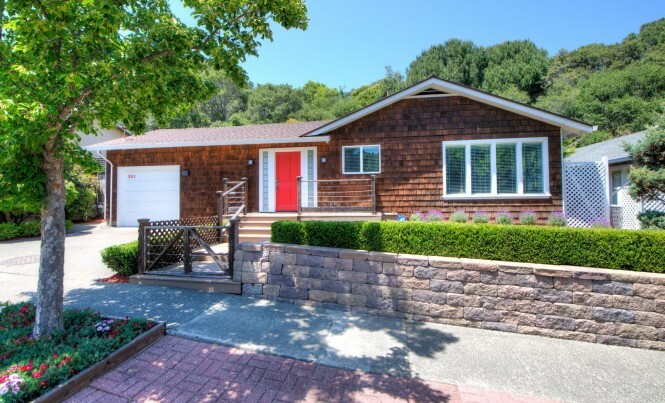 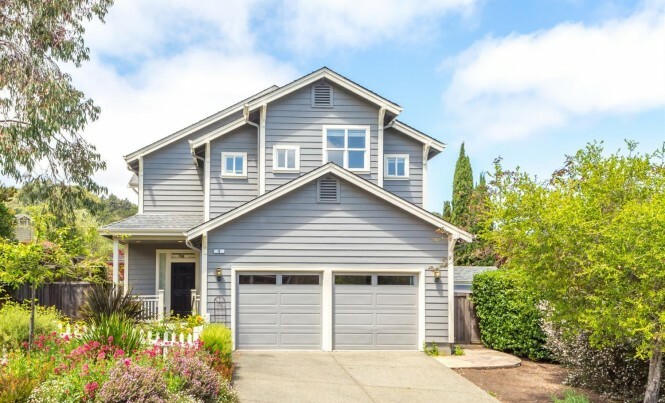 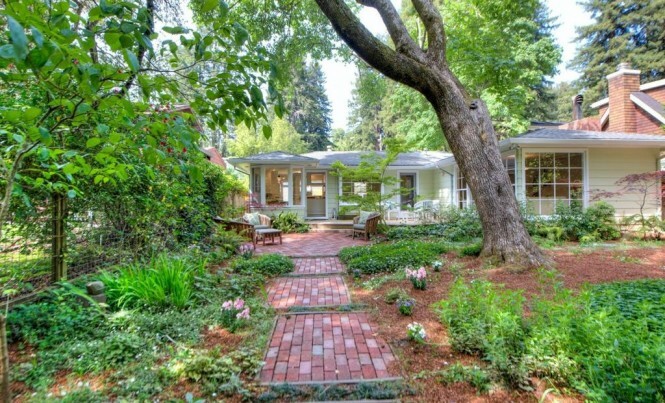 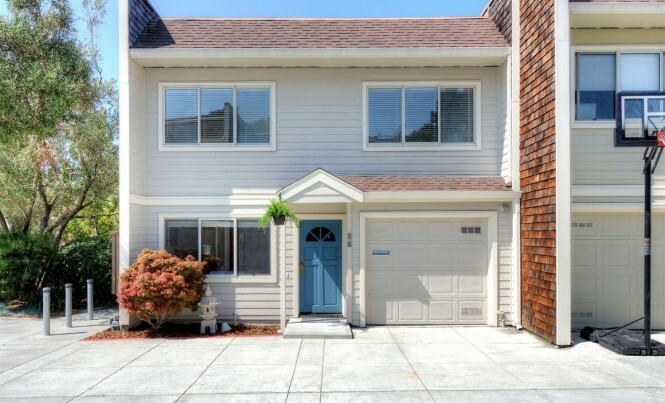 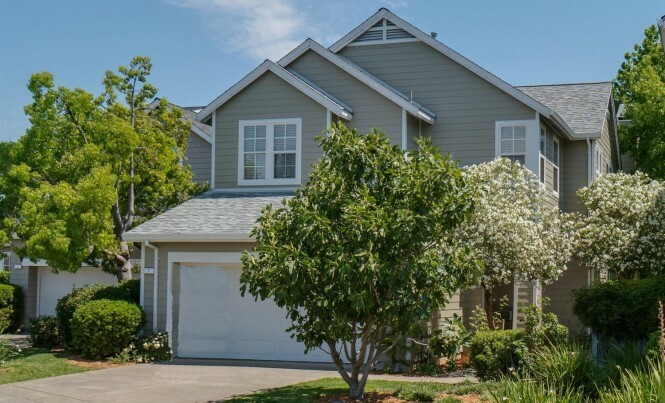 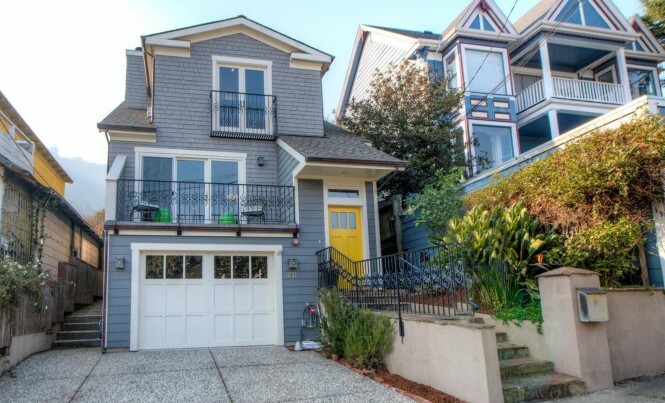 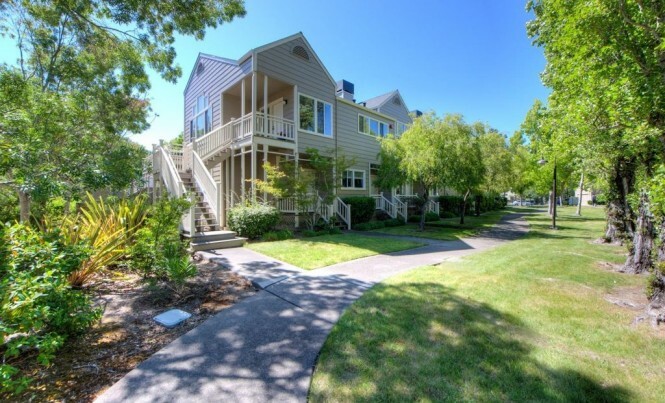 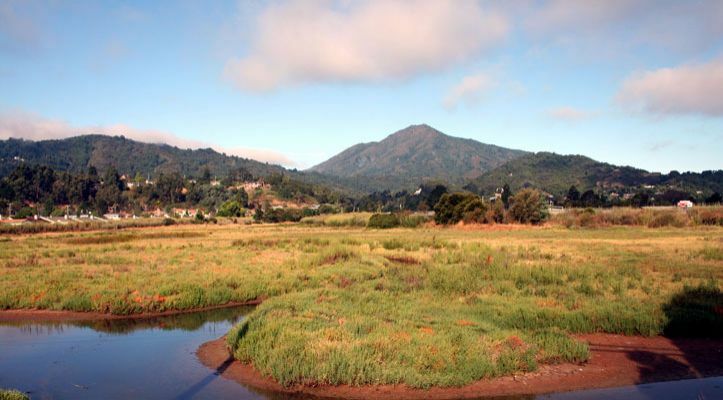 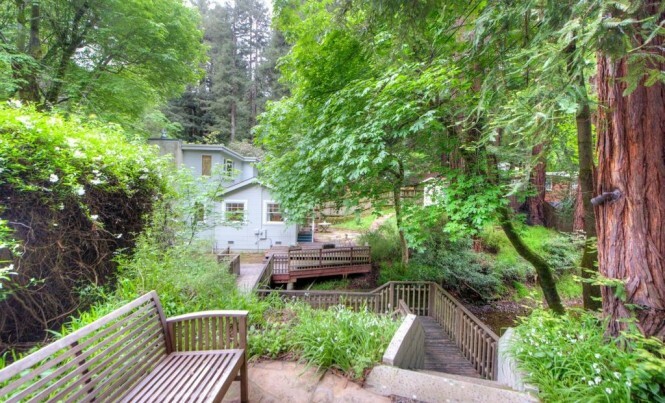 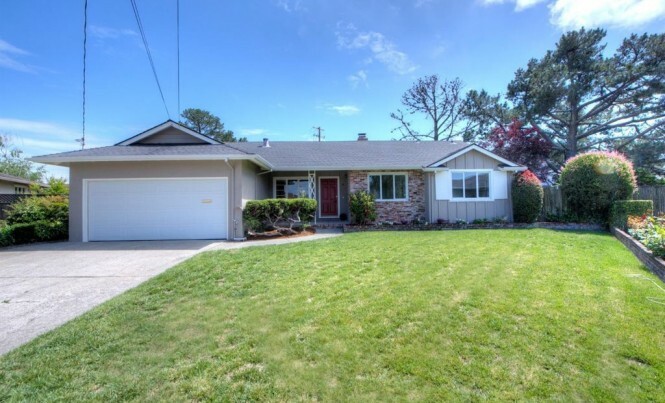 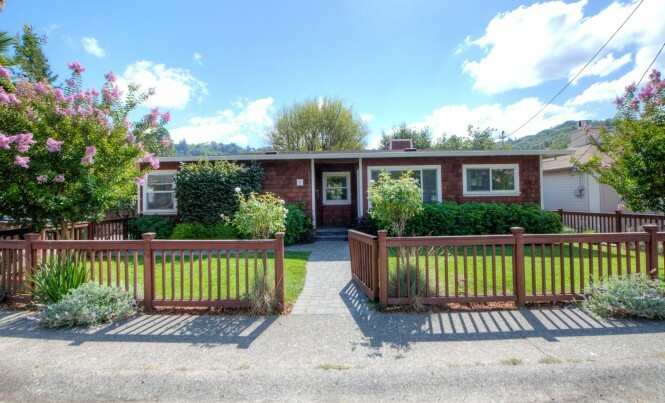 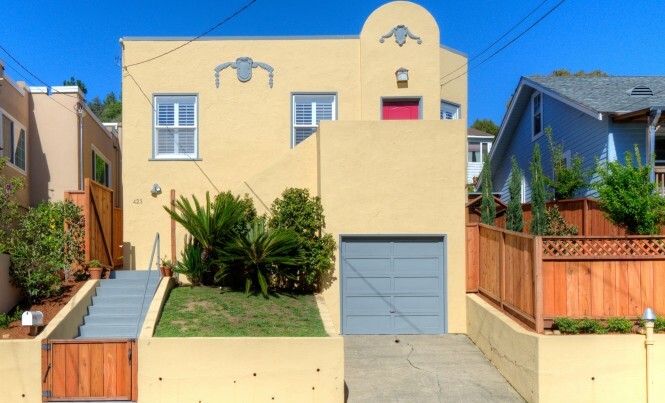 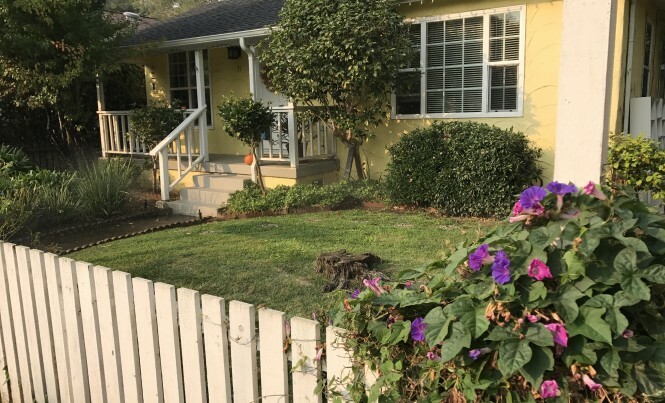 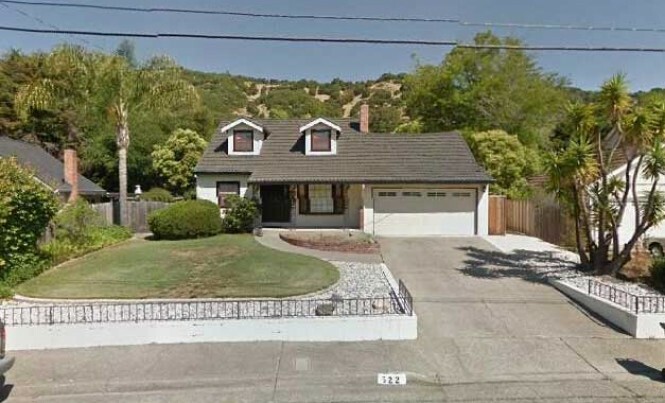 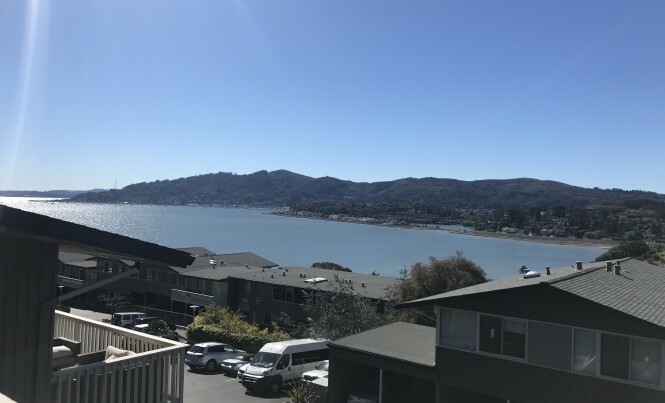 Born and raised in Marin County and a graduate of Harvard Law School, Alisa Knobbe Wynd brings an intimate knowledge of the area and more than 30 years of professional experience to each real estate transaction. 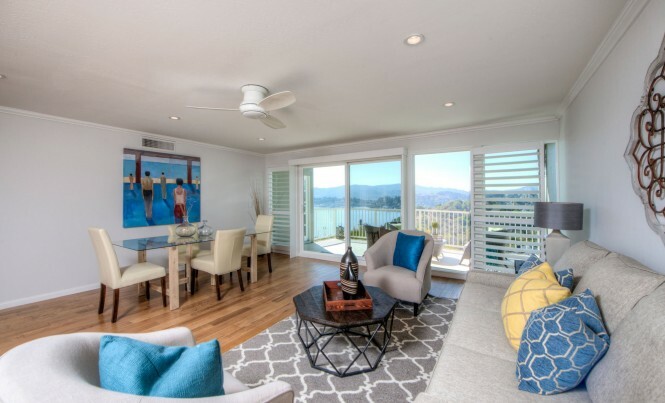 As one of the top producing agents at Golden Gate Sotheby's International Realty, Alisa treats the purchase or sale of your home with integrity, unsurpassed commitment to client service, and a depth of knowledge and resources. 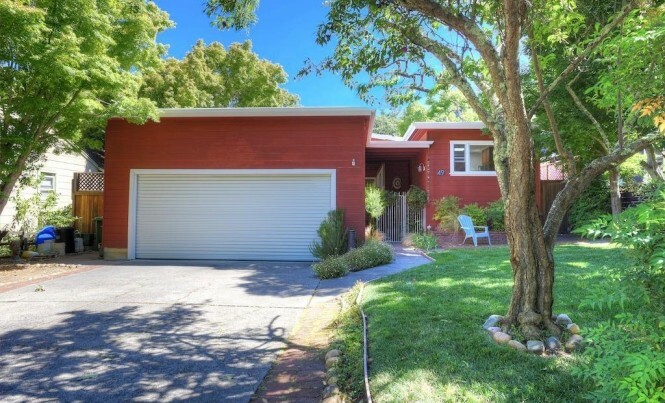 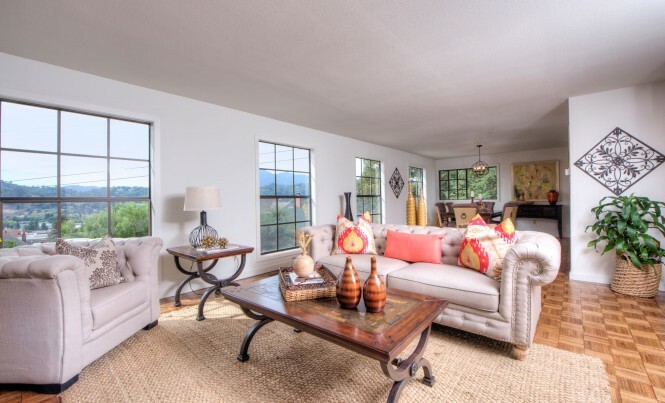 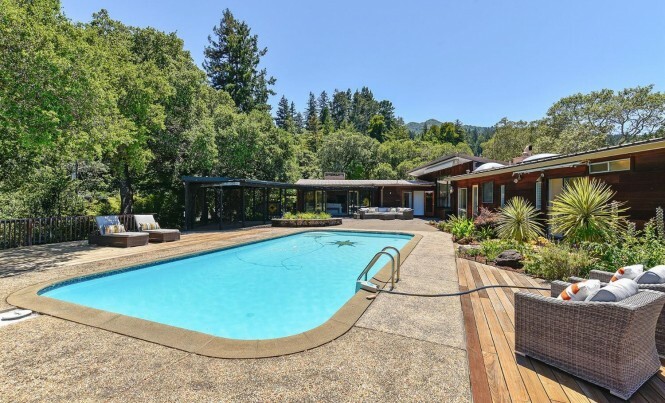 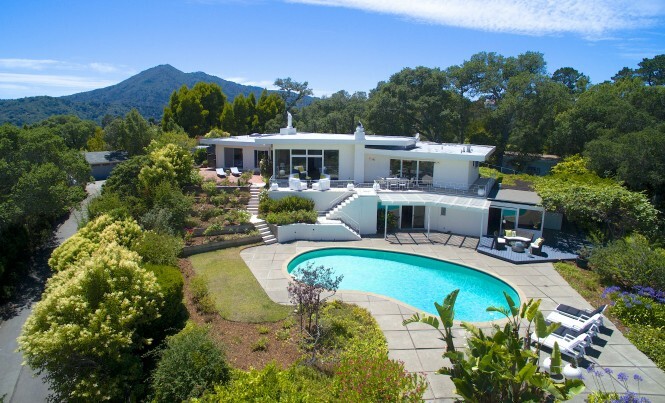 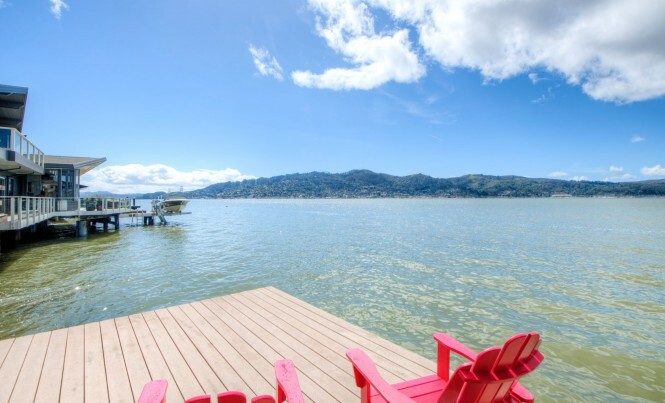 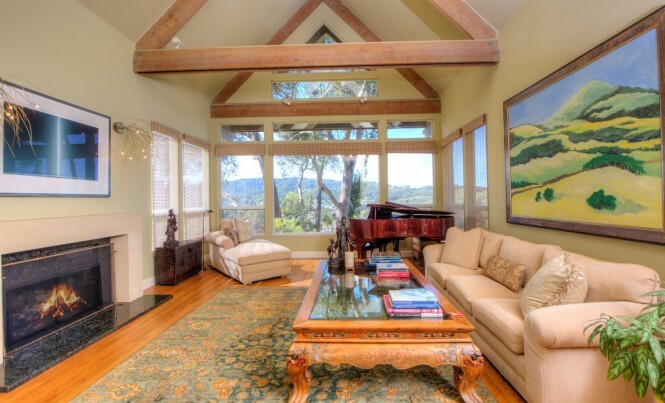 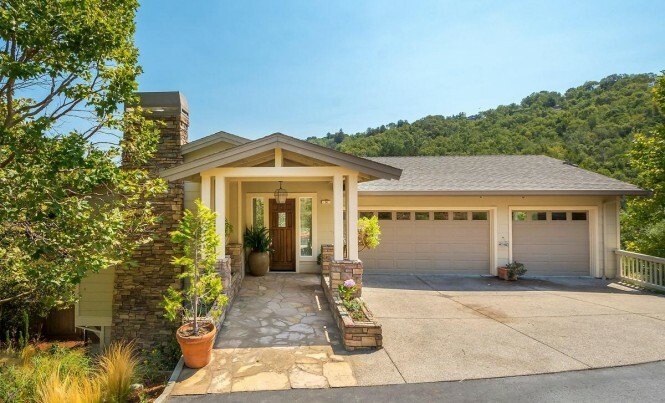 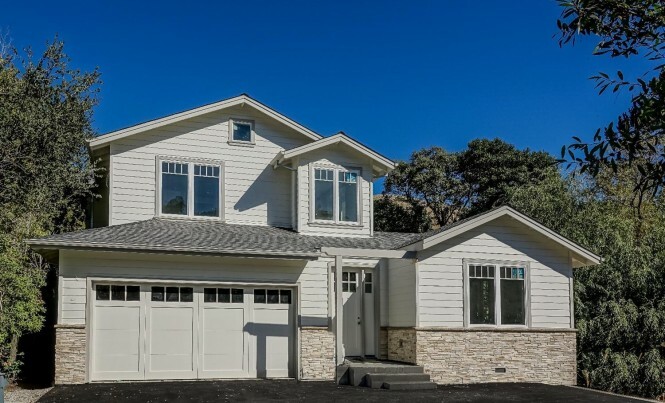 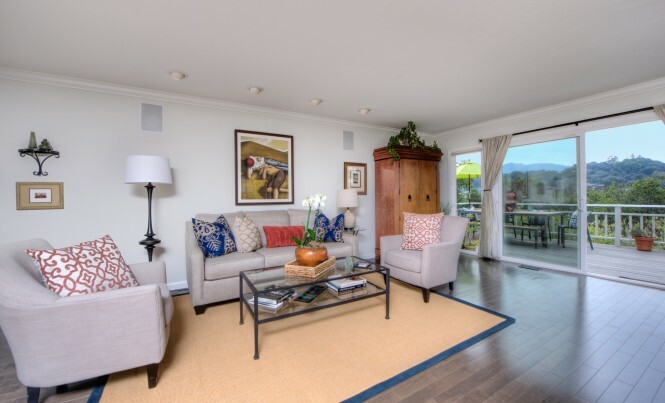 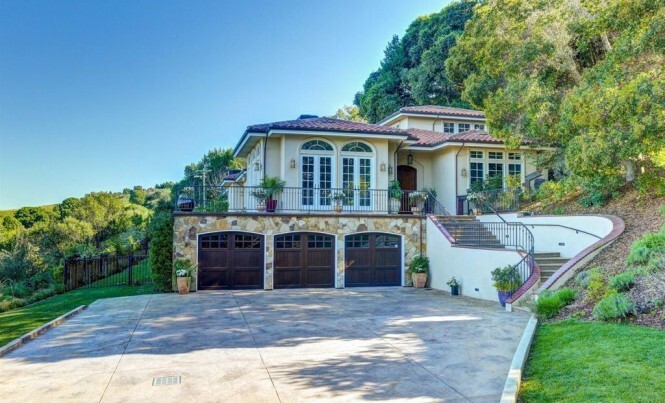 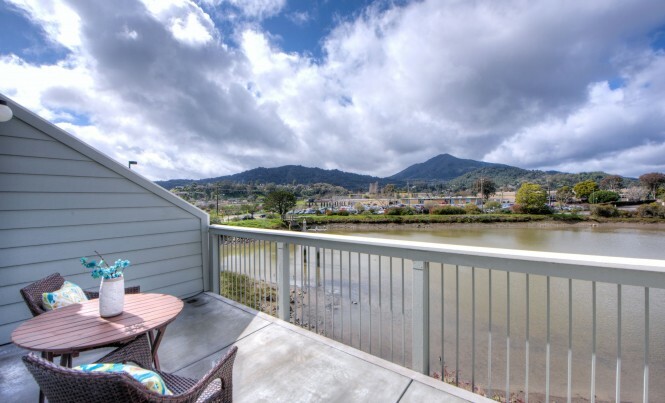 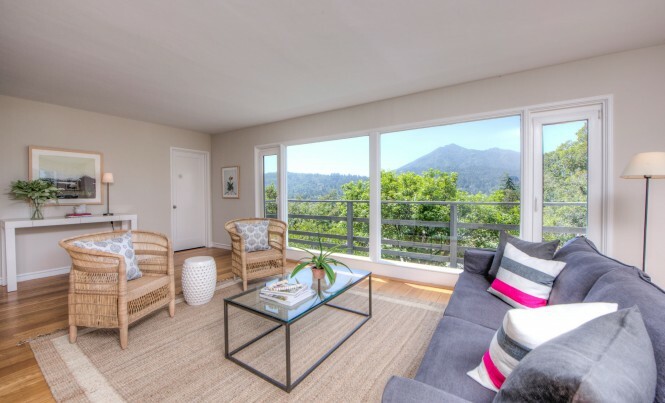 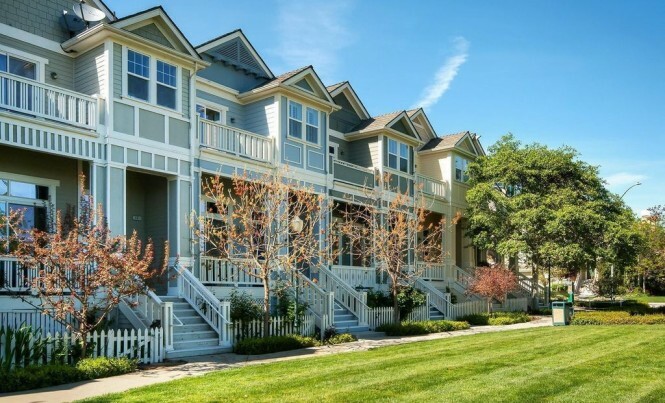 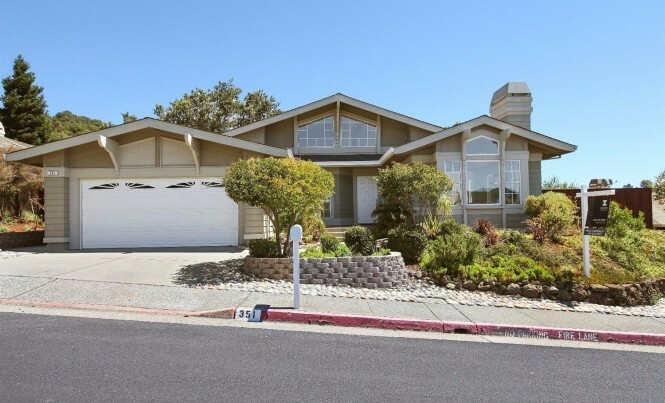 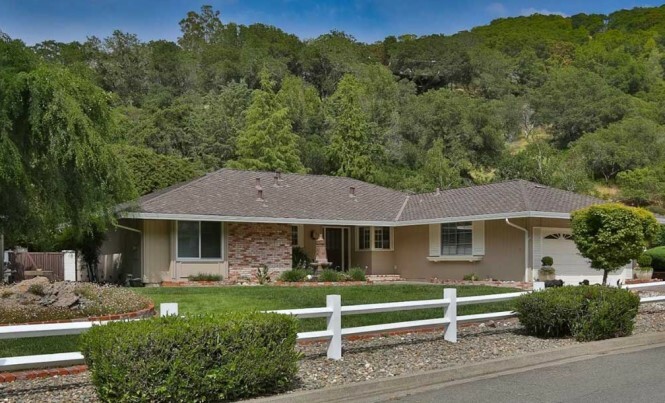 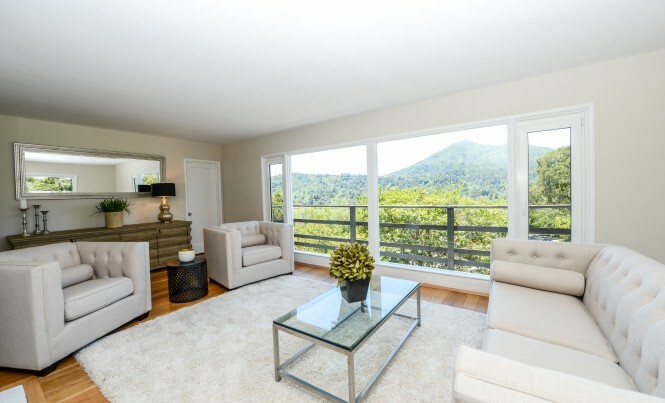 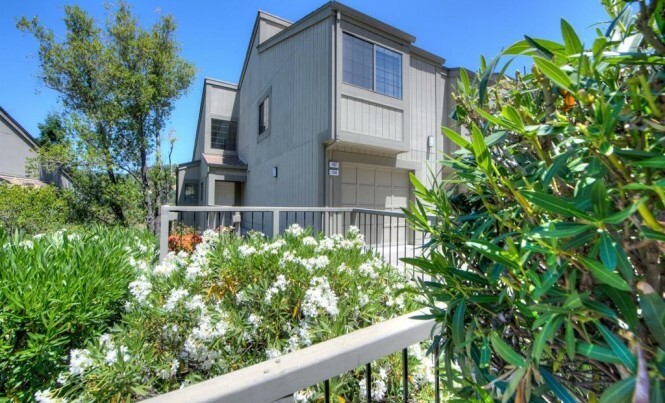 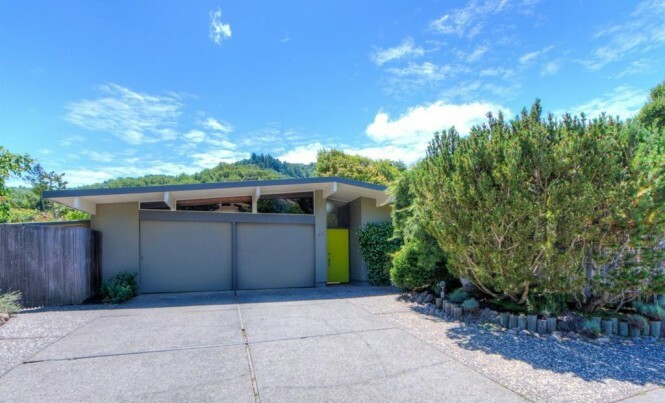 Alisa prides herself on providing luxury service at every price point while representing buyers and sellers of residential properties throughout Marin County, including luxury estates, single family homes, condominiums, and trustee sales. 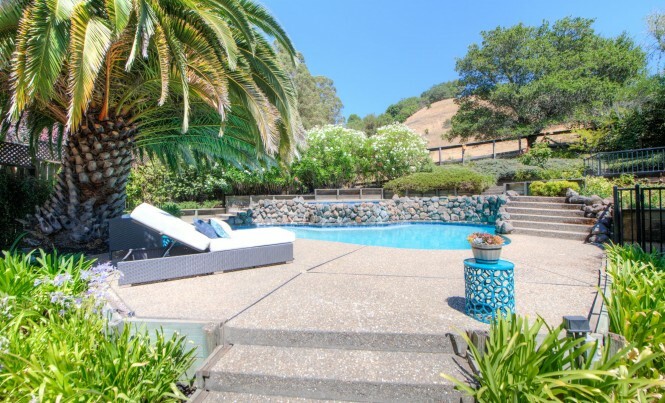 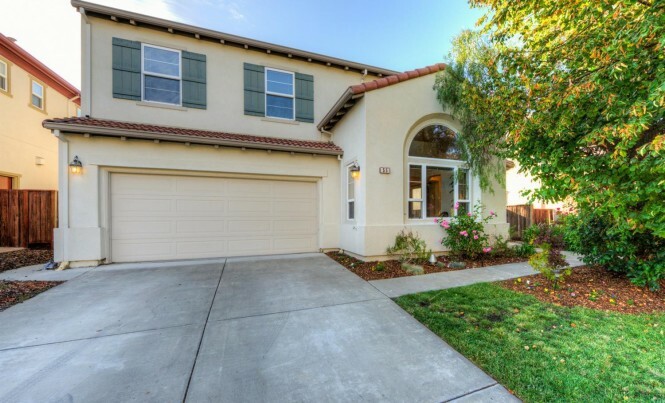 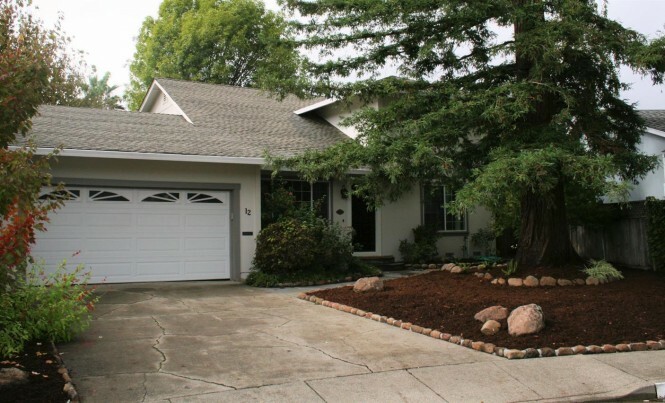 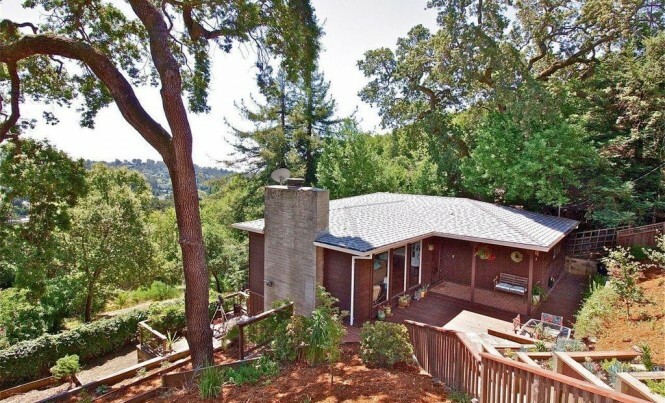 She is a member of the county’s elite Top Agent Network and Marin Platinum Group.